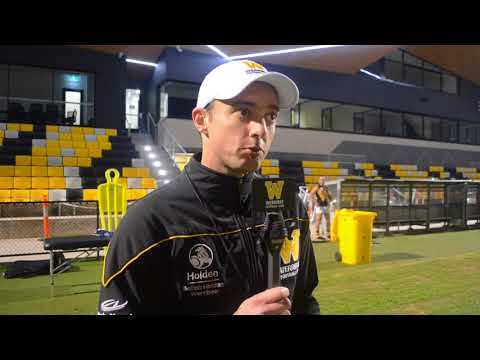 Werribee senior assistant coach Jeff Andrews slipped into the hot seat to dissect his side's tough round-five loss to Collingwood at Avalon Airport Oval. No news is good news, and it's been a good news week on the injury front for Werribee high-performance manager Simon Anning. 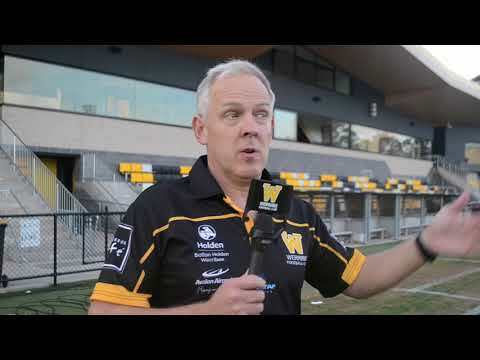 Werribee senior coach John Lamont breaks down his side's 38-point loss to Richmond at Avalon Airport Oval, which saw the home side pull back the final margin with a big final-quarter burst. 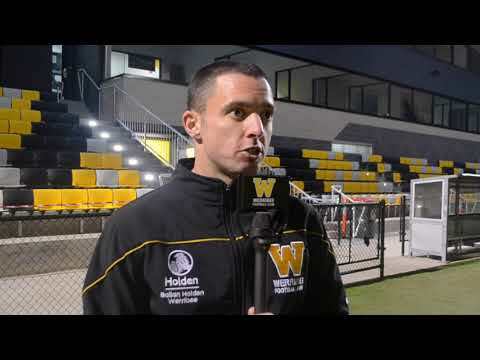 In this week's injury update, Werribee high-performance manager Simon Anning discusses Jake Sharp's setback with a fractured finger and the imminent return of defender Nick Coughlan. 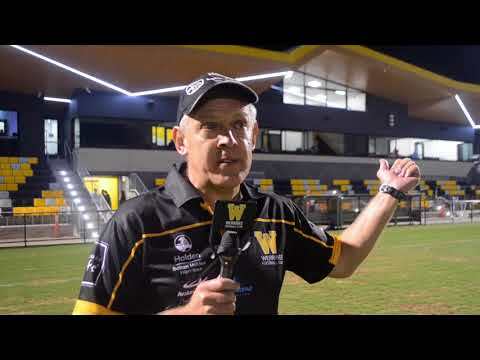 The first win for Werribee's new-look standalone side and the first at the redeveloped Avalon Airport Oval: senior coach John Lamont reflects on a memorable win over archrival Williamstown. Werribee high-performance manager Simon Anning has disappointing news on key forward Josh Porter this week but very promising update on a long-time club favourite. 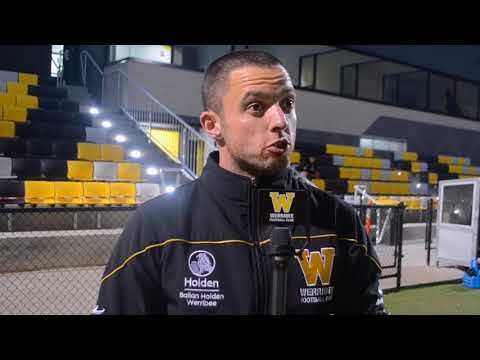 Some high flying and straight shooting from Josh Corbett and a crunching tackle from first-gamer Jack Brauman head the highlights reel from Werribee's big homecoming clash with the Casey Demons. 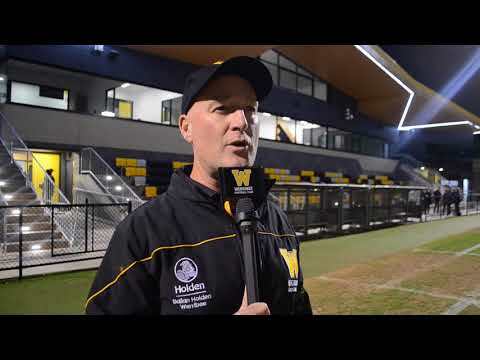 Werribee senior coach John Lamont gives his first post-game address from the redeveloped Avalon Airport Oval as he discusses his side’s hard-fought loss to the Casey Demons. 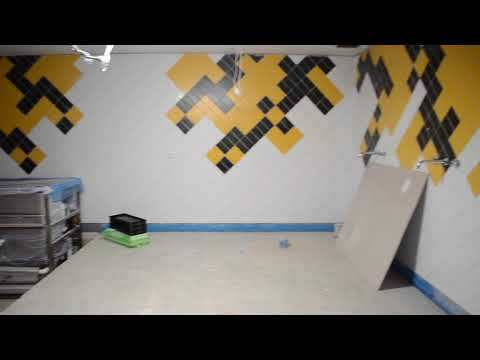 Before you see the completed interior of Werribee's new home at the redeveloped Avalon Airport Oval, take a look at how things have progressed over the final stages of construction.